Benedetto Croce (1866–1952), who is perhaps best known as the author in 1902 of Aesthetics, wrote History as the Story of Liberty in 1938, when the Western world had succumbed to the notion that history is a creature of blind force. 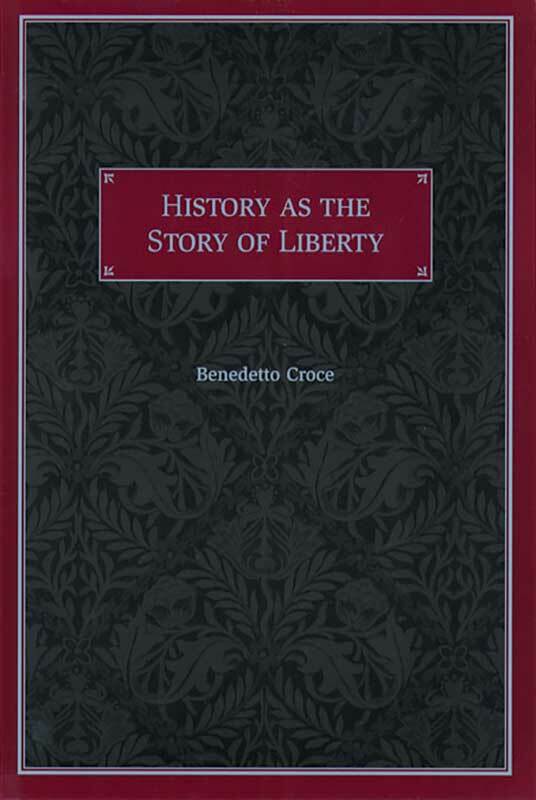 A reviewer at the time noted the importance of Croce’s belief that “the central trend in the evolution of man is the unfolding of new potentialities, and that the task of the historian is to discover and emphasize this trend: the story of liberty.” As Croce himself writes, “Even in the darkest and crassest times liberty trembles in the lines of poets and affirms itself in the pages of thinkers and burns, solitary and magnificent, in some men who cannot be assimilated by the world around them.” The first edition in English of History as the Story of Liberty appeared in London in 1941. The new Liberty Fund edition includes modest improvements to the translation by Folke Leander and arranged by Claes Ryn. Claes G. Ryn is Professor of Politics at the Catholic University of America.